Linda Lerner is the author of twelve poetry collections, the most recent Living in Dangerous Times (Presa Press(2007 & City Woman(2006), March Street Press; (both Small press Picks); Because You Can’t I Will, Pudding House, (2005); they also published her Greatest Hits, 1989-2002. 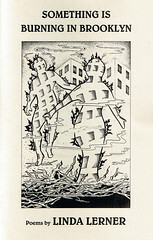 March Street Press published The Bowery And Other Poems which was a Small Press Review pick of the month. She has been twice nominated for a pushcart prize. 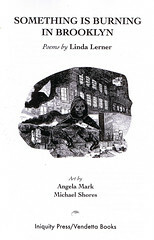 In 1995 Andrew Gettler and Linda began Poets on the line, (http://echonyc.com/~poets) the first poetry anthology on the Net for which she received two grants for the Nam Vet Poets issue. 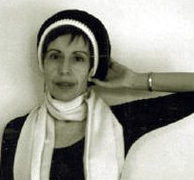 She has given numerous readings in the tri state New York City area as well as around the country. 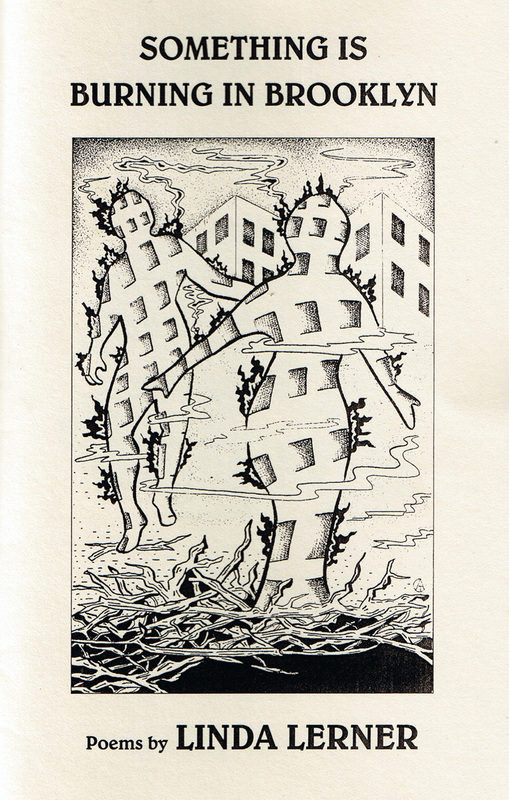 Her poems have / will recently appeared in Tribes, Onthebus, The Paterson Literary Review, The New York Quarterly, Home Plant News, Van Gogh’s Ear et al.